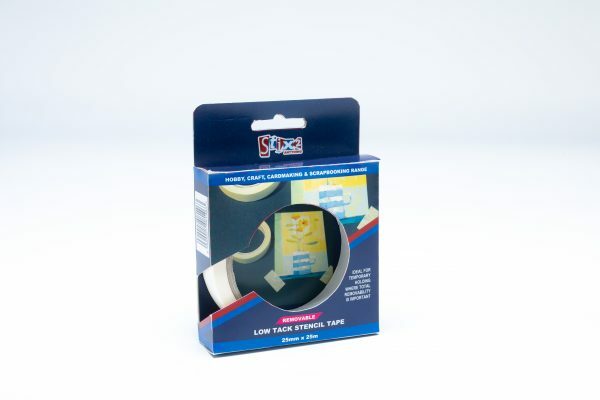 The Low Tack Stencil Tape is ideal for a temporary hold when you need to remove without damaging your project whilst leaving no adhesive residue. 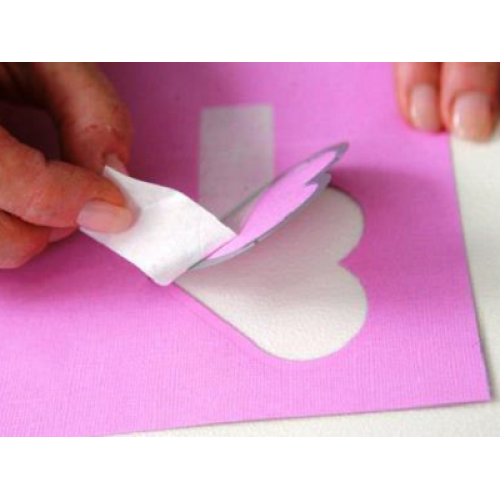 Can be used to hold card in place whilst drawing circles with the Layer Perfect, keep dies in place on your card whilst feeding through the die cutting machine and can be applied to a variety of surfaces such as plastic, metal, wood and ceramics. 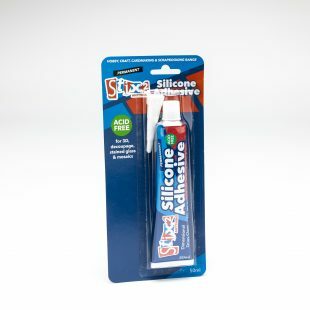 Ideal for masking applications during painting where a clean removal is important. 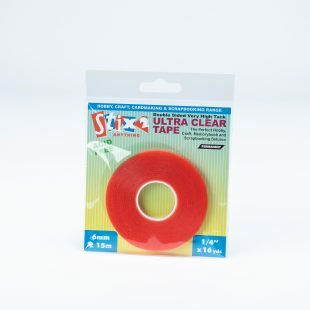 At last--a low tack tape that really is low tack , but holds well. Highly recommend. Can be re-used over and over again. Mission accomplished!!!! This low tack tape is excellent. 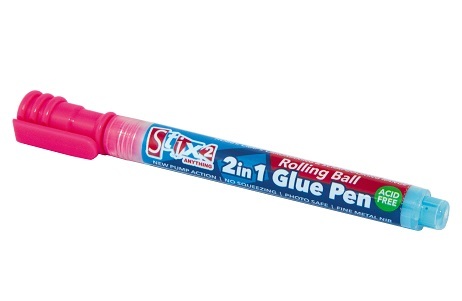 I use this for holding my dies while cutting them and also for holding down my stencils. Leaves no marks or mess. Recommend to all. I bought this product to use with parchment paper when using Groovi Plates. Very pleased at how well it performs with my initial idea but I would use it to secure dies as well working on the success I\ve had so far. 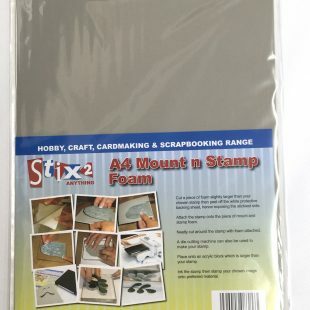 Excellent quality, these tapes are a necessity to any Crafters box. 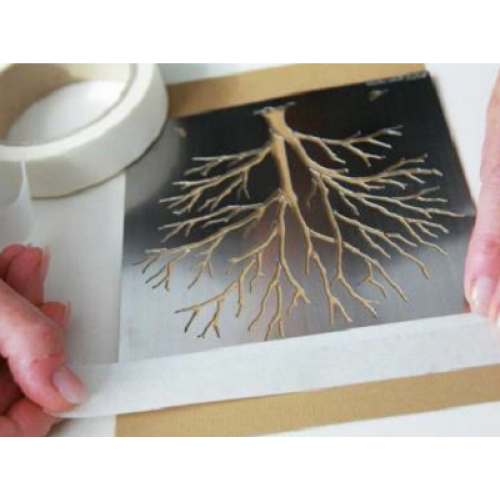 Its so very useful when keeping dies from slipping when putting through any die cutting system.